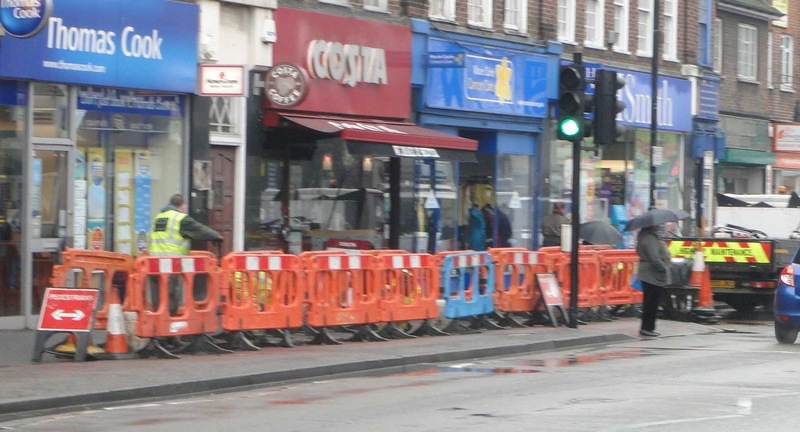 No we haven’t been invaded by a tall black headless army; the improvements to Central Road have finally begun. 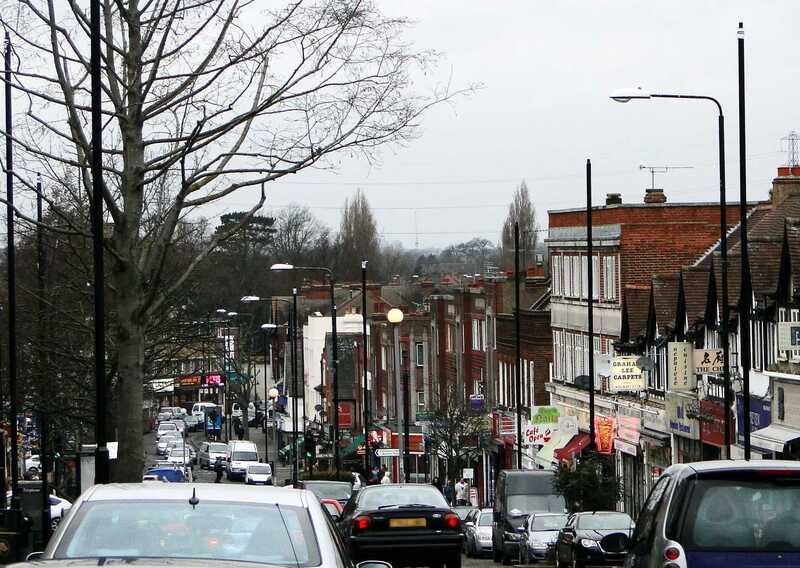 The numerous poles which will soon be topped with new street lights are the first phase of the improvements to Worcester Park (and North Cheam) that have come from Boris’s Outer London Fund (the money the Lib Dems pretended Roger Roberts won for the by-election last year). 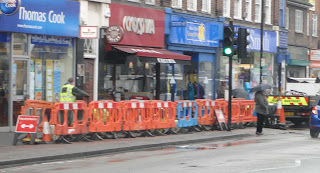 Many will have noticed the recent road works which have been to clean out the underground channels and lay the cables for the new lights and the new CCTV which will also be going in. We should soon start to see many more changes including a new bus stop at Brabham Court, re-paving of pavements and parking areas, extending and replanting of green spaces and some new benches and cycle parking.